Trivium School Joins the M.I.A.A. and the W.C.A.C. Trivium School is part of the Massachusetts Interscholastic Athletic Association (MIAA) and the Worcester County Athletic Conference (W.C.A.C.). 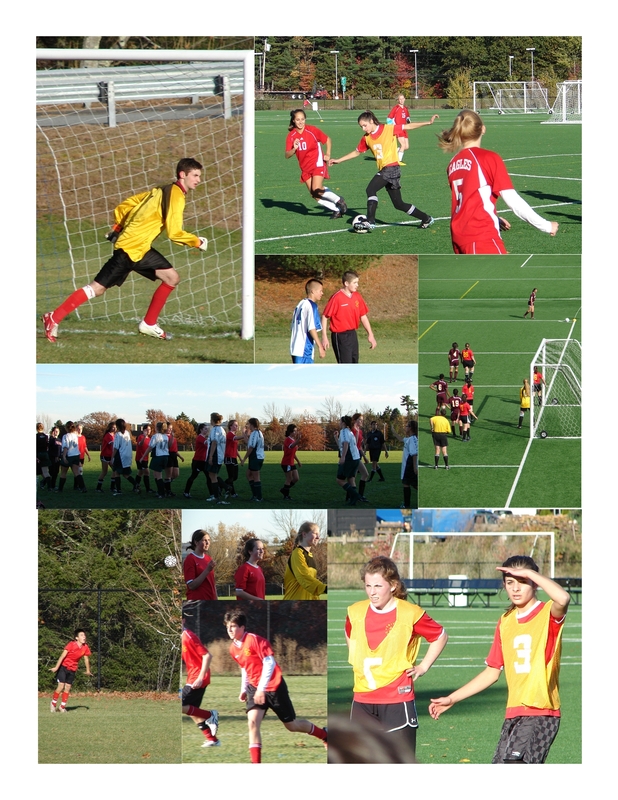 We compete in soccer and basketball in an organized and rewarding endeavor. Games are played on afternoons during the week. The schedule will be posted soon on the M.I.A.A. website.